This book is a transcript of a video series that I purchased. It is the last conference Dallas Willard ever gave and is on his "final words on heaven and the Kingdom of God." It is precious, and my friends borrow my DVD series so much that I decided to buy the book on my Kindle so I could always have it! I like having the written down version because I wrap my mind around it a bit better. Sometimes he can be difficult to read, but he was not difficult to listen to. Consequently, this transcript of the video series will be easier to grasp. John Ortberg's talks are also quite good as I have always joked that John Ortberg's books were "Dallas Willard for Dummies" because Dallas sometimes is hard to grasp! The interviews with Ortberg and Willard are also excellent. Dallas Willard was a seasoned saint and had so much to say about Christ-likeness! I ate up both the DVD series and this book. I Am Always More Spiritual in the Mornings . . .
. . . and then the "worries of the world" take over (Mark 4:19). After that glorious post yesterday morning of Kingdom Focus (Matthew 6:33), I was faced with some stressful points of my day! Suzanne emailed me about getting together with Kellie and Jamie in Phoenix, Nathan said the worship leader for next week's conference was not able to do it, people asking to get together with me last minute and coming over at 11:45. That means two meetings back to back (ended up being five hours of meeting time). Oh my, I have to get all this stuff done for next weekend before they come. Oh, Suzanne, you have been sending emails, and they have not arrived? Oh yes, my husband has never installed the software for the remote desktop to access that particular email account. I wonder how many letters have gone there that we have not responded to. I was already reading the book quoted below, but I had not gotten to this page. But as I was researching the Kingdom of God for my meditations in Luke 17 this morning, I came across this excerpt and felt God wanted me to pay attention. A portion of this excerpt also popped up in another article I read. In addition, Matthew 6:33 is my verse for the year, I had to post it here to document God's hand on my morning. It is 12:29 am, and I am sort of in a rebellious mood saying, "I am not going to go to bed!" Basically, this will be the last day of my vacation, and I am fighting it! Michael will go back to SOU tomorrow, and George goes back to work on Tuesday. WAHHHHH! I do not want our family time to be over yet! I have been working most of the vacation, but the Bible Book Club/Gospel Harmony Book Club is fun work! I have not done as much communicating by email though. I have tried to just be with the family and be all here! That has been very good. I have also been working on pictures. The boys put all their pictures in their books through the end of 2013 and chose all their picture for 2014! I just need to upload all of their pictures for the year before Tuesday when Shutterfly's sale ends. I always have a day of prayer at the end of the year to evaluate it and set some goals for the next year. 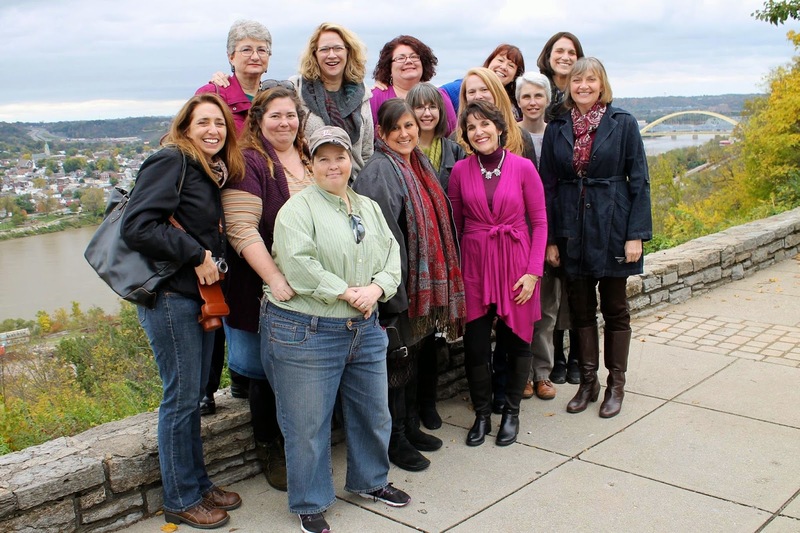 Nine of us met at Tri-Delta Sorority at 9 am on December 31, 2014. Teala is the house mom there, and we think we have done this for eighteen year now (with two years off in 1997-98 because we were in Malaysia). Kim, Katherine, Joanne, George, Jordan, Jamie, and Nancy joined us with everyone but Kim, Katherine, and Nancy staying to the end. We had a nice time of evaluation with a theme of God being KING and us being His prince and princesses. Pretty cool when we gathered to talk about our time. But seek first His kingdom and His righteousness; and all these things shall be added to you. for tomorrow; for tomorrow will care for itself each day has enough trouble of its own. My goals is always to read more books than watch movies, but they almost tied this year!